At an event to ban guns at different levels, and to get guns out of schools (even if it’s the armed officer protecting you), you wouldn’t expect to see so many firearms. 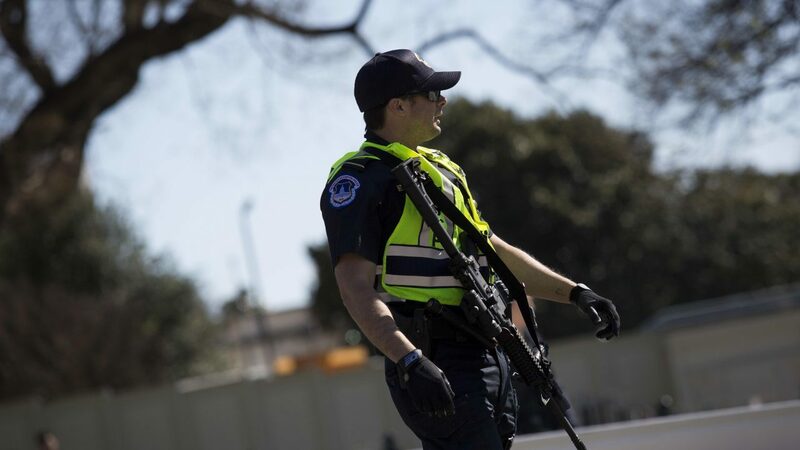 A reporter with the Daily Caller had feet on the ground in Washington D.C. Saturday, and couldn’t believe his eyes when he saw the heavily armed guards for all the celebrities and speakers who made an appearance. “The point is if you feel safe being protected by a good guy with a gun – isn’t that a right we should all have?